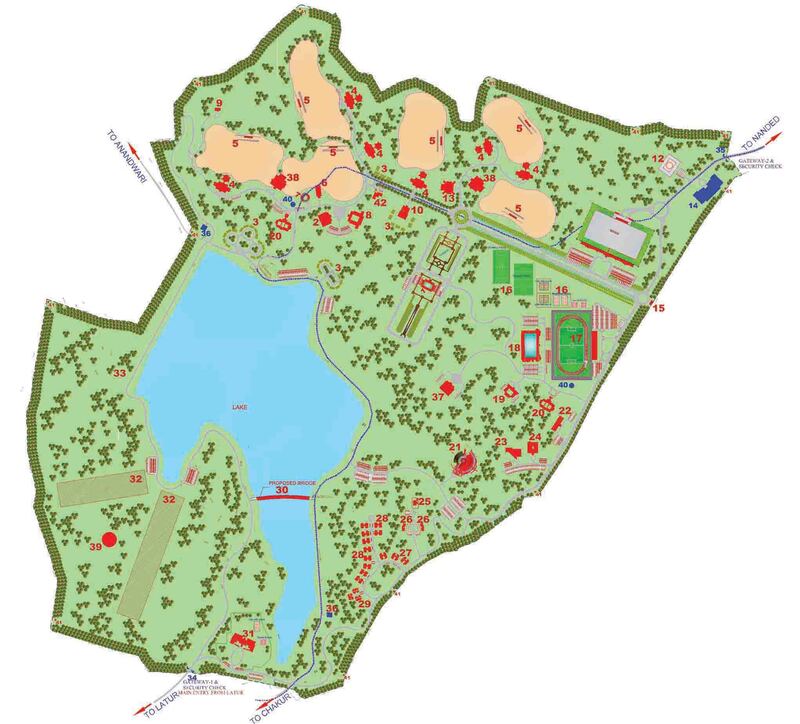 The campus for STC planned in an area of 610 acres of undulating land with a total contour difference of 30 mts and the site in a horse shoe shape with a sizable lake of 100 acres in the middle has a commanding and paranomic view from the higher plateaus to the lower ones. The deep contours and variation in levels led to the master plan with interesting road pattern and land uses. This being a staff training centre for BSF where the commandos and jawans are to be trained is well equipped with training facilities having training grounds, parade ground, stadium and play field etc. 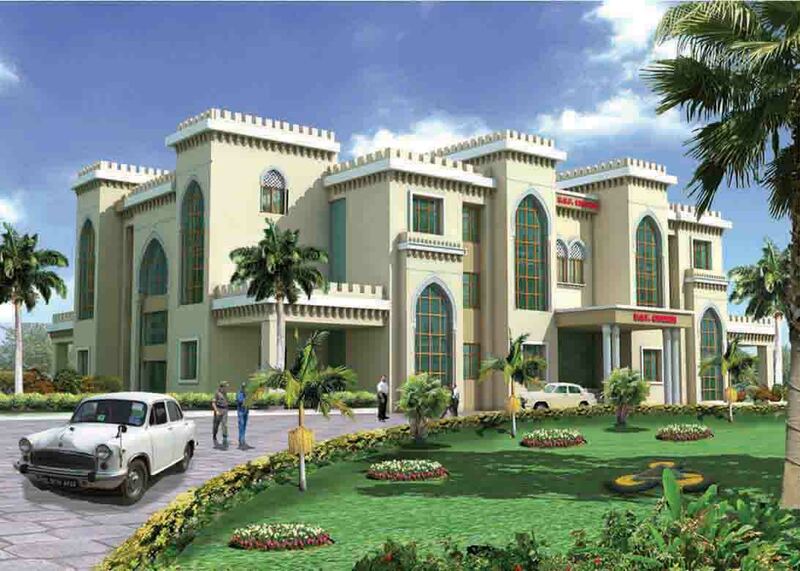 besides various amenities and facilities including living accommodations for singles and families.